Other than making a larger down payment or paying down your mortgage with increased monthly payments, there are some options to increase your home's equity. Updating and decluttering are just two ways to get a greater return when selling time comes. 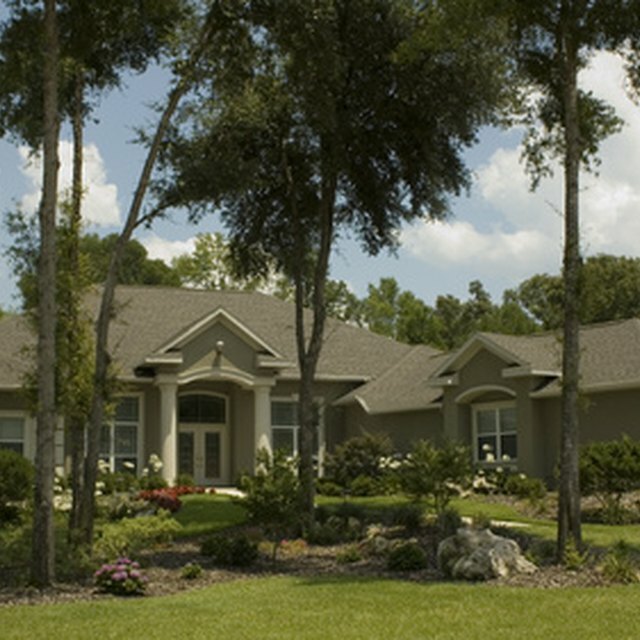 Good curb appeal and energy efficiency also add to a home's value. One of the most effective ways to build and maintain home equity is to install updates or improvements into a home. Top of the list equity boosters include updated kitchens, modernized bathrooms, cabinet makeovers, fresh paint with neutral colors, new appliances or freshly cleaned carpets. Those homes that show pride of ownership with a clean and modern feel will usually bring a higher selling price than homes that are outdated. Additionally, getting a professional home inspection every few years can keep you abreast of any needed repairs. The National Association of Appraisers estimates a good first appearance on a home can add as much as 5 percent to 10 percent to the value of a home. A good way to envision how your home might look to other buyers is to stand across the street and take inventory. Does your home look inviting? Are your shrubs tired and overgrown, do you need new fencing or fresh paint accents? Use your imagination to find or create ways to make your home appear more appealing. Decluttering your house will not only make it seem larger, but can also enable prospective buyers to see themselves living in it. Homes with too many personal distractions can take away a buyer's ability to feel at home, and may cause them to feel turned off, or offer less money. Having a friend or acquaintance give an unbiased opinion of what items need to go may help homeowners part with possessions that have had a lingering effect. Many home buyers are interesting in energy efficient living. Often, buyers ask about the utility bills of a home as part of their preliminary investigation into the home's qualities and traits. Newer insulated windows, energy saving hot water heaters, low-flush toilets, or extra insulation in the attic or walls can improve a homeowner's bottom line at the local public utility district, and possibly yours when it comes time to sell.